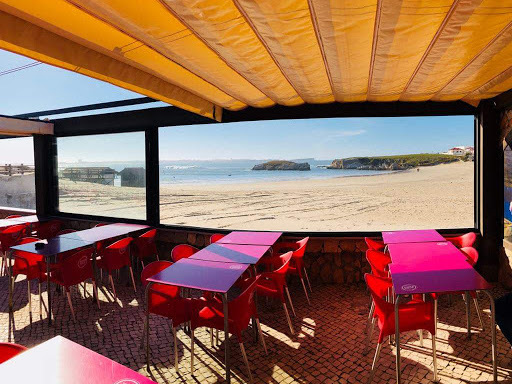 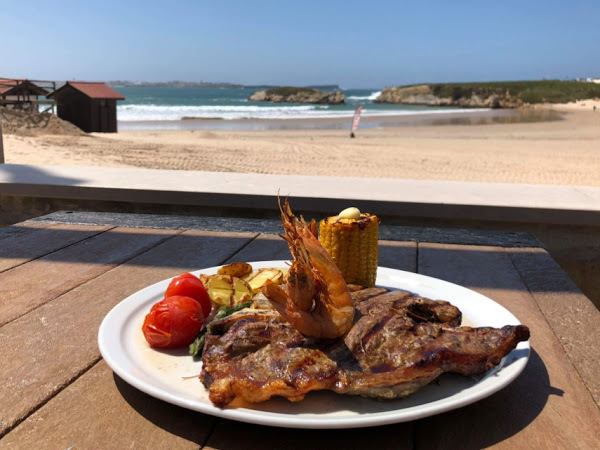 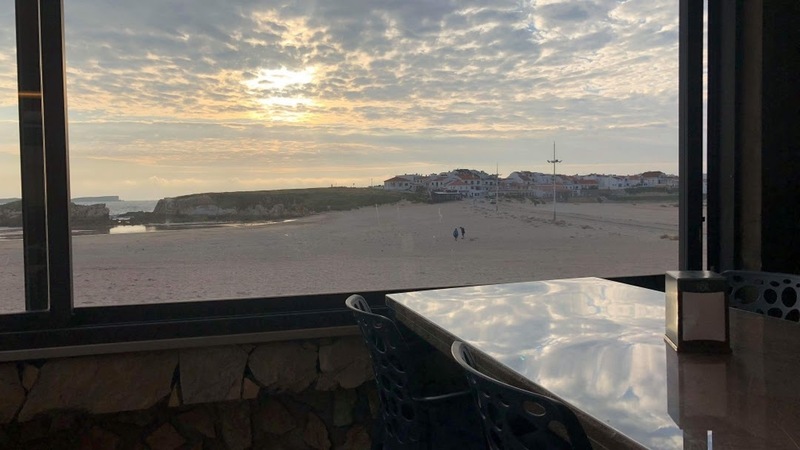 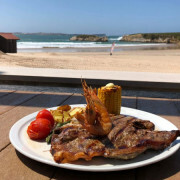 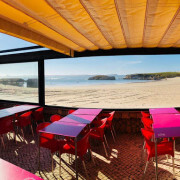 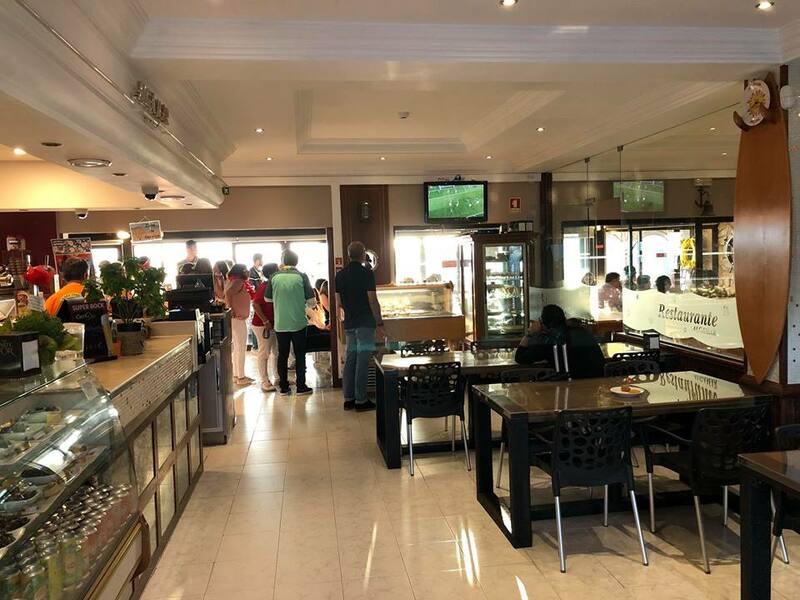 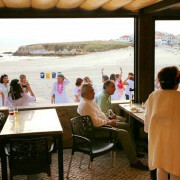 Restaurant with typical Portuguese dishes, it is located next to the Baleal beach and offers its guests a large and cozy space. 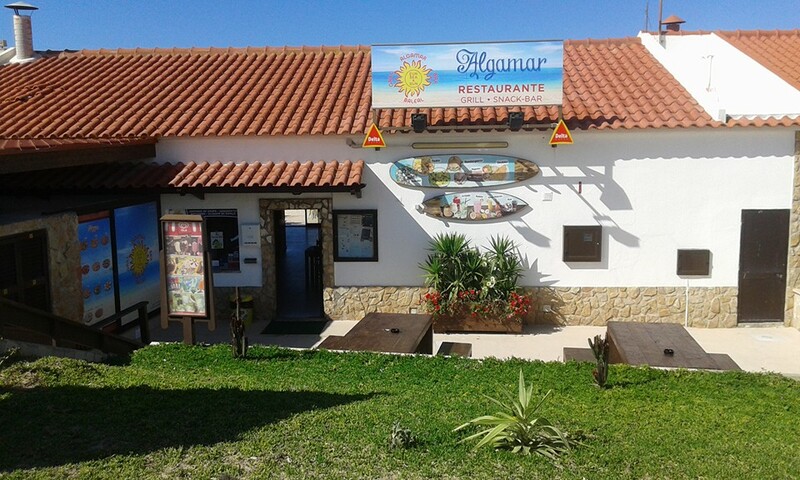 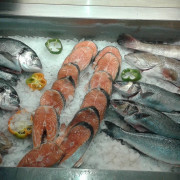 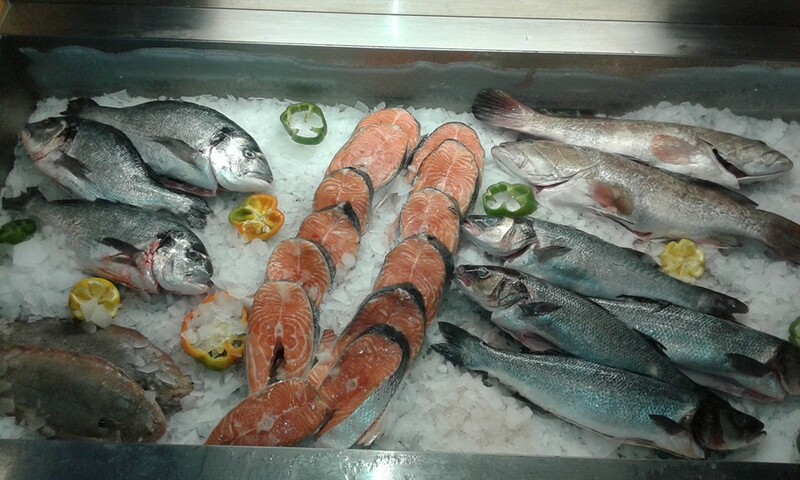 Special dishes: Cataplana of seafood, Rice of monkfish, Fish stew, Fish of the coast grilled. 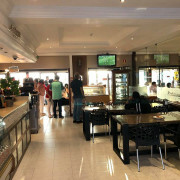 We serve breakfast, lunch, dinner, desserts, ice cream, coffee and drinks. 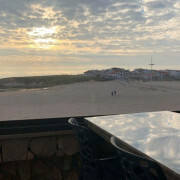 Opened all year. 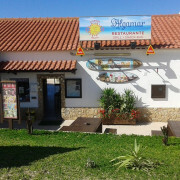 Visite us.